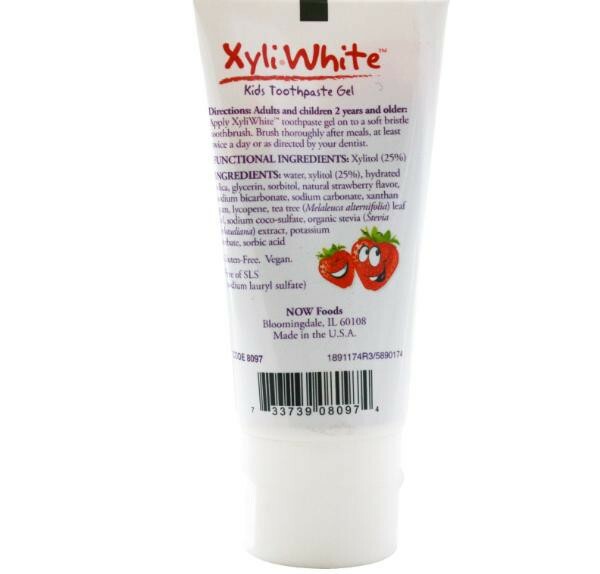 Adults and children 2 years and older: Apply XyliWhite toothpaste gel on to a soft bristle toothpaste. 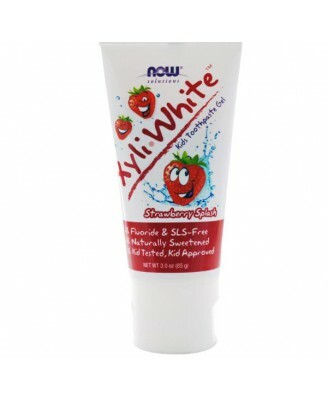 Brush thoroughly after meals, at least twice a day or as directed by your dentist. 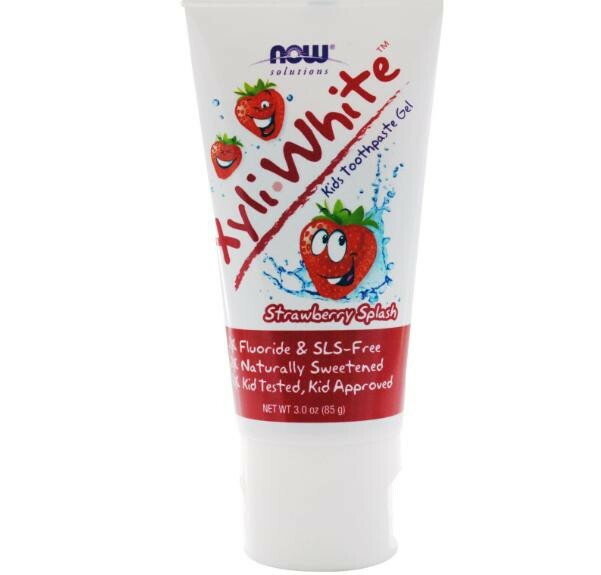 Water, xylitol (25%), hydrated silica, glycerin, sorbitol, natural strawberry flavor, sodium bicarbonate, sodium carbonate, xanthan gum, lycopene, tea tree (melaleuca alternifolia) leaf oil, sodium coco-sulfate, organic stevia (stevia rebaudiana) extract, potassium sorbate, sorbic acid.